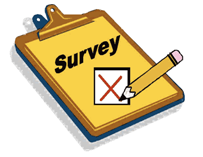 If you have not responded to the survey please take the time to share your opinions, even if you have filled it out before we have made some changes and need your updated answers. The survey results affect decisions on issues such as the class calendar and music so take a moment and share your thought. In March our smooth/standard dance is Foxtrot and the latin/rhythm dance is Salsa. Foxtrot is a smooth dance, traveling around the line of dance. The long walking movements involve a subtle rise & fall action. Turning movements are similar to Waltz, but with a more moderate rise and fall, and more length-wise action. The Foxtrot is danced to music written in 4/4 time with the first and third beats of each measure more heavily accented. It is danced in combinations of slow and quick steps, with each slow step taking two beats and each quick step one beat of music. Foxtrot is extremely versatile and can be danced to a variety of musical styles and tempi. Foxtrot music has a tempo of 29 to 34 measures per minute. The dance was premiered in 1914, quickly catching the eye of the husband and wife duo Vernon and Irene Castle, who lent the dance its signature grace and style. The exact origin of the name of the dance is unclear, although one theory is that it took its name from its popularizer, the vaudeville actor Harry Fox. Two sources credit African American dancers as the source of the Foxtrot: Vernon Castle himself, and dance teacher Betty Lee. Castle saw the dance, which "had been danced by negroes, to his personal knowledge, for fifteen years, [at] a certain exclusive colored club". Salsa is a popular form of social dance that originated in the Caribbean. The movements of salsa have origins in Puerto Rican bomba and plena, Cuban Son, cha-cha-cha, mambo and other dance forms. The dance, along with the salsa music, originated in the mid-1970s in New York. Different regions of Latin America and the United States have distinct salsa styles of their own, such as Cuban, Puerto Rican, Cali Colombia, L.A. and New York styles. Salsa dance socials are commonly held in night clubs, bars, ballrooms, restaurants, and outside, especially if part of an outdoor festival. 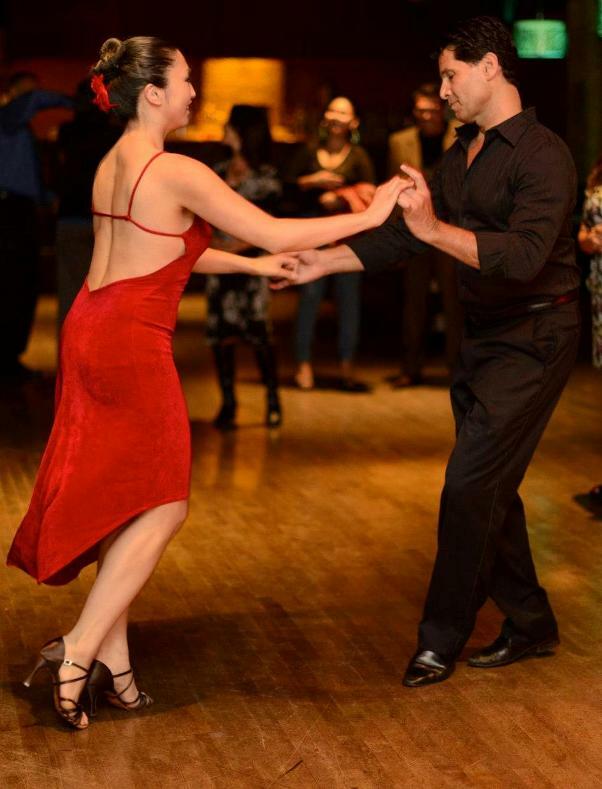 In many styles of salsa dancing, as a dancer shifts their weight by stepping, the upper body remains level and nearly unaffected by the weight changes. Weight shifts cause the hips to move. Arm and shoulder movements are also incorporated. It generally uses music suitable for dancing ranges from about 150 bpm (beats per minute) to around 250 bpm, although most dancing is done to music somewhere between 160–220 bpm. The basic Salsa dance rhythm consists of taking three steps for every four beats of music. The odd number of steps creates the inherent syncopation to the Salsa dancing and ensures that it takes 8 beats of music to loop back to a new sequence of steps. Classes are canceled on Friday the 8th and Friday the 22nd. 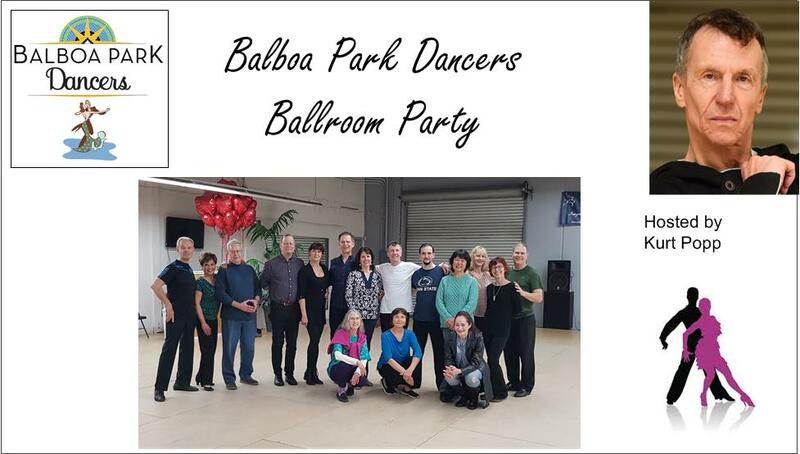 The ballroom dance party will be on March 15th. Our March party will be hosted by Kurt Popp. Kurt Popp originally trained in Germany (ADTV certification, equal and beyond ISTD fellow for international ballroom and latin dancing). Kurt has a licentiate degree in theatre arts dancing (USISTD), a double associate degree in american rhythm and smooth dancing with DVIDA and USISTD. Kurt has 30+ years teaching experience of amateurs and professionals in international and american style for social dancing, competing, shows, and professional examination preparations. Kurt competes as a professional in international style 10-dance and with students, pro-am, in international standard and latin, as well as in american rhythm and smooth. Kurt teachers our advanced level class. There will be a Cha-Cha demonstration by some of the club's advanced dancers. 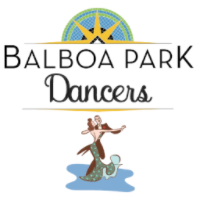 There is open dancing to a wide variety of ballroom music and a number of mixers. Mary will teach a short lesson to get everyone dancing. 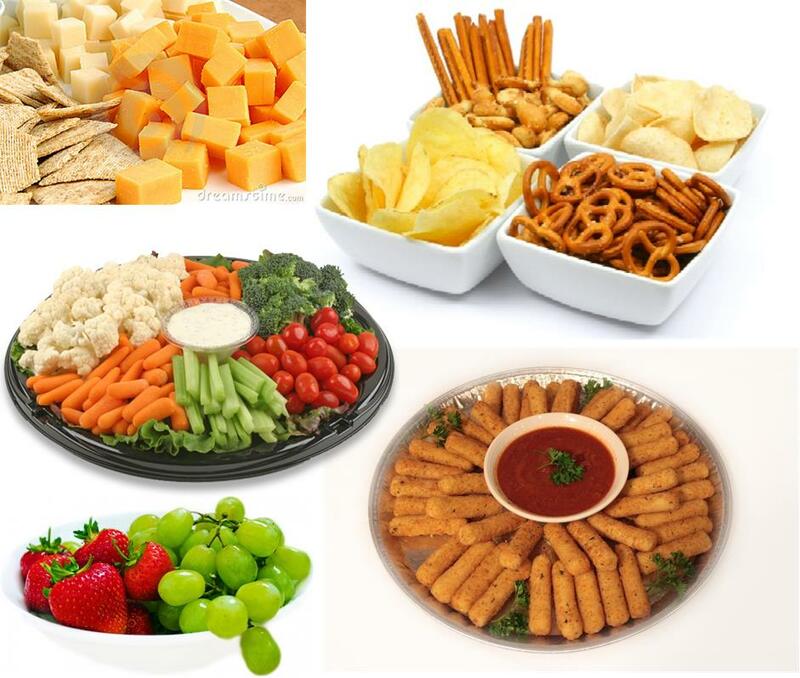 Our parties are a potluck affair, we ask attendees to bring finger foods - sweet and savory. While we prefer disposable containers you can bring an appropriate serving dish if you wish, remember to retrieve it before the party is over. Too many people bring sweet items such as cookies and cakes, unless you have an overwhelming sweet tooth think about bringing chips, pretzels, crackers, or vegetables instead. We have many new members who joined in the last few months. We have finished assembling all the name tags so you should see Barbara - our membership director - and retrieve your personalized name tag. The current board of directors term expires in May of this year. A committee is forming to recruit candidates for the various offices. If you have an interest in serving on the board seek out a current board member and submit your name. The club has a Facebook group page. We invite you to join the page to allow the cub to better communicate and allow you to engage with your fellow dancers. Our instructors will be posting tips and special events to improve your dancing and the board will post last minute calendar changes and parking warnings.